After waaaay too much time had passed I finally made it to my first StartupsHK event held at the Hive last week. Casey Lau, serial entrepreneur and 15 year veteran of the Hong Kong start up scene, put on a great show last Thursday, which I am pleased to share with you here on the Hong Kong Visa Geeza Blog. 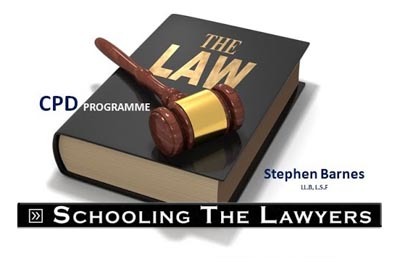 20 years ago, when I started my first business here, straight out of law school, there was absolutely nothing going on amongst young and new-to-business entrepreneurs, beyond the rather muted and tepid ‘young chambers’ and ad hoc business networking circles. Had there been even 1% of the support back then as there is today, I feel certain, knowing what I know now, that at least 3 mistakes I have made in my career would likely have been avoided. And all key mistakes at that. 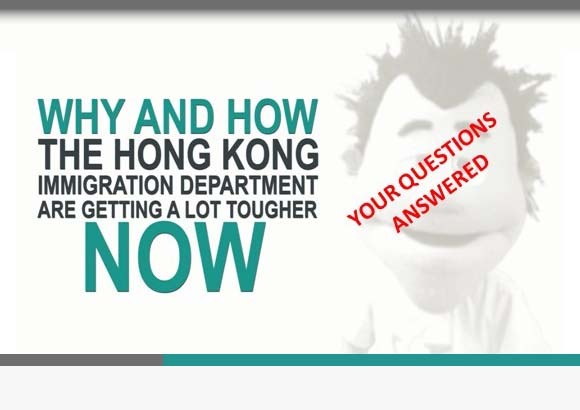 Thankfully, foreign nationals setting up in business in Hong Kong these days have never had it so good. Help, support, advice, intros, cheap co-working spaces and almost giveaway pricing on professional services are all but one internet click away. Our increasingly connected foreign national entrepreneurial economy is growing a solid pair of legs now. With the ground we’re breaking with our own internet focused service model, along with a couple of tricks we still have up our sleeve, there’s a lot of creative disruption in the making in this town and life is about to get very interesting. It’s a great time to be in business in Hong Kong. So, go get your investment visa sorted, and come join in the fun!